Everyone knows someone who is a collector of things. Our Fairfax City-opoly business participant gift guide for hobbyist has great ideas for the people who are passionate about their hobbies. Shopping from our list not only shows that you put thought into your gift, it’s sure to put a smile on their face. 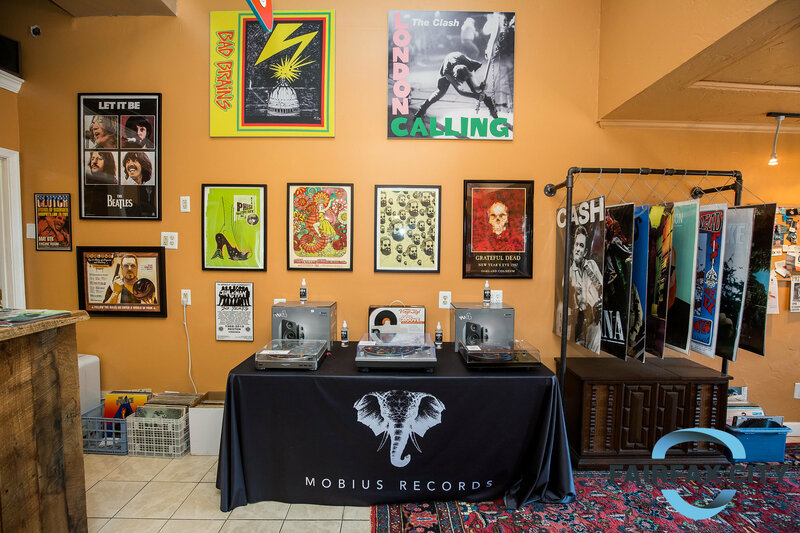 For the audiophiles who are analog aficionados or just lovers of music, stop in Mobius Records to dig through bins of vinyl across all genres. 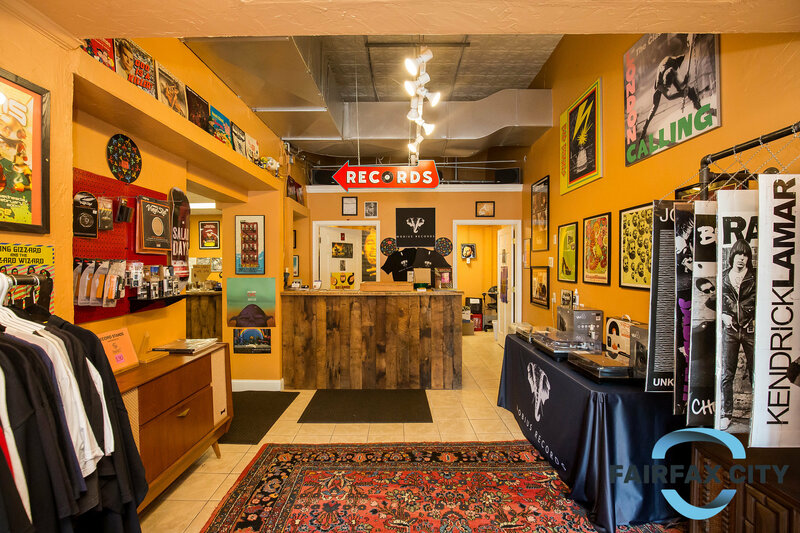 Specializing in new releases and reissues, you are sure to bring home a record that will compliment any vinyl junkies collection! 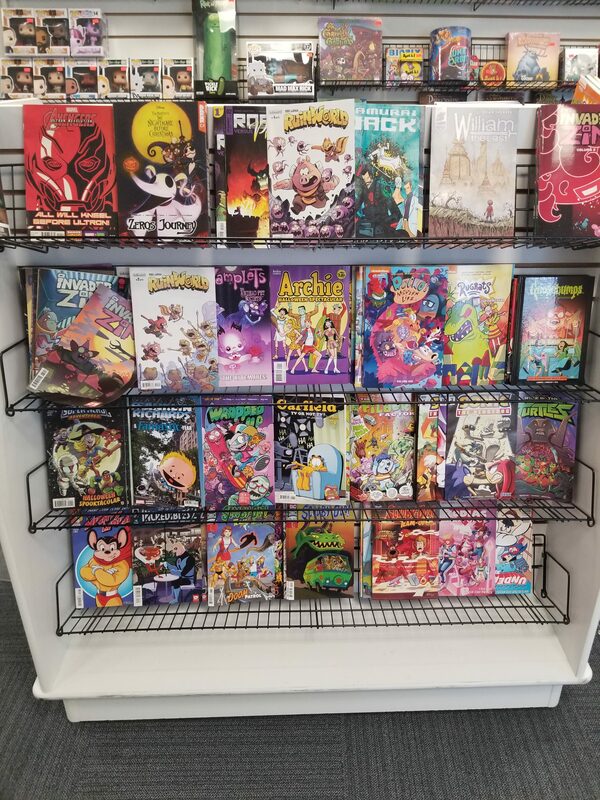 Comic-Con comes once a year but Games and Comics Pair O’Dice is open year round! 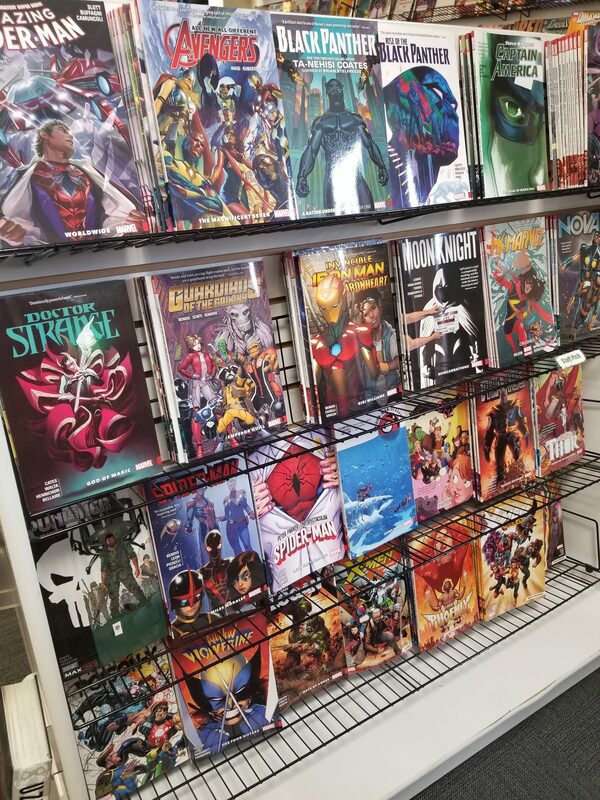 From hosting game events to awesome comics and fandom memorabilia, Games and Comics Pair O’Dice has something for everyone. Don’t have time to wander the store? The staff are more than qualified to help you choose the perfect gift so that family and friends can enjoy an evening outsmarting one another and conquering empires. Error: Error validating access token: Session has expired on Tuesday, 21-Aug-18 08:56:08 PDT. The current time is Sunday, 21-Apr-19 21:28:55 PDT.